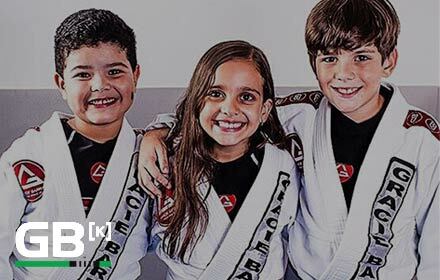 GB North Phoenix Jiu-Jitsu Class Schedule Is Live! 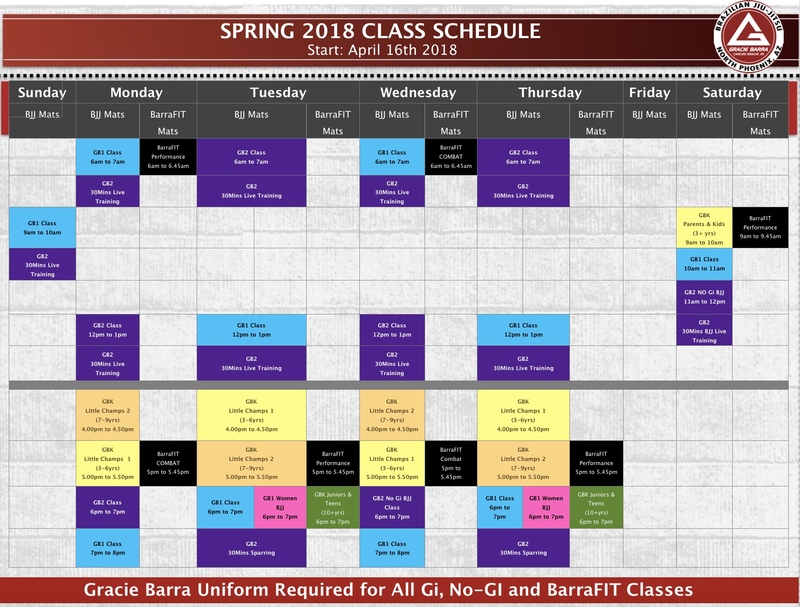 Our Spring Class Schedule is going live! We are super excited about the new classes and the amazing team we are building together. These changes represent our effort and commitment to continue to offer you convenient and challenging classes that will ease your journey while helping you achieve your personal best through Jiu-Jitsu. We hope you enjoy the new schedule. Please let us know if you have any questions.